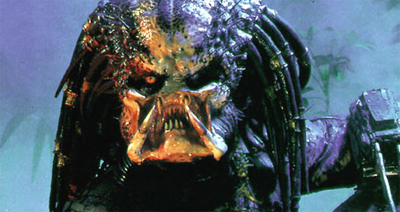 Hey, I’m checking out Predators tonight at Cineworld on Parnell Street. Apparently there will be a couple of guys dressed up as Predators (properly, mind you) to add a bit of flavour to the occasion and also to raise much-needed funds for Crumlin’s Children’s Hospital. If you’re around the area, checking out the film or want to see what a Predator looks like in the flesh, pop on down this evening and give a few bob if you can. It’s all for a good cause. On the hunt for something interesting to see?